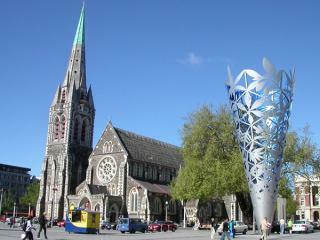 New Zealand's largest city, Auckland is the gateway to the rest of the country for international visitors. 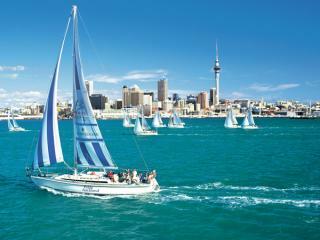 Home to the famous America's Cup yacht race and a number of leisure and nature activities and attractions, Auckland is regularly ranked in the world's top ten lifestyle destinations. The capital of New Zealand, Wellington is the keeper of the country's national treasures including Te Papa, one of the best museums in the world and the original Treaty of Waitangi. The city also enjoys a fantastic range of shopping and dining with gourmet food and wine trails just minutes outside the city. Stretching from the northernmost tip of the North Island to Te Hana, Northland is a picturesque region steeped in history and natural beauty. 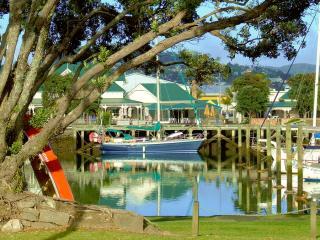 An excellent lifestyle destination, Northland offers the laidback harbourside town of Whangarei, the family friendly aquatic playground of Matauri Bay and the scenic seaside town of Paihia. Located on the west coast of the North Island just south of Auckland, Waikato is famous as the home of the Waitomo Caves and Lord of the Rings movie trilogy set of Hobbiton. Waikato is a pastoral region encompassing the international gateway of Hamilton as well as the stunning Lake Taupo and the picturesque Coromandel Peninsula. 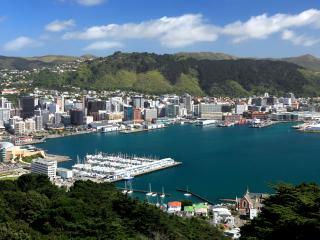 Heartland of the Maori culture, Bay of Plenty is a stunning region of the northeast coast of the North Island. Home to the hot springs, mud pools and geothermal attractions of Rotorua, Bay of Plenty also offers the active volcano and stunning natural environment of Whakatane. Located on the east coast, midway between Auckland and Wellington, Hawke’s Bay known for its award-winning wines and the iconic art deco architecture of Napier. Offering romance, history and some of New Zealand’s best wine country, Hawkes Bay is one of the warmest and driest regions. 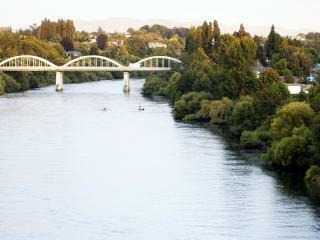 Situated on the south-western side of the North Island, Manawatu is rugged region known for the dramatic river that cuts through the mountain range. The region offers spectacular scenery and is home to Palmerston North, a major city that enjoys the space and freedom of a regional town. 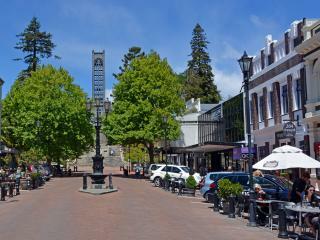 Home to Queenstown (check out our Ski Queenstown section) – the Southern Hemisphere's greatest all season alpine and lake resort – and the 19th century architecture of Dunedin, Otago is a spectacular and diverse region renowned for its hilly countryside, sheltered valleys and breathtaking scenery. 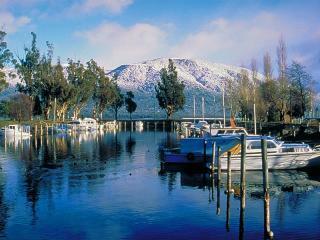 Otago also includes the areas of Lake Wanaka and Oamaru. From the city centre of Christchurch to the heritage of Hamner Springs and the majesty of Mount Cook, Canterbury is the gateway for international visitors. Blending 1800s British influence with its modern lifestyle of today, the region brings together picturesque parks, gardens and cathedrals with shopping, dining and attractions. 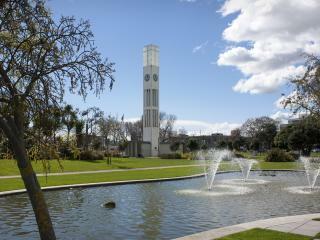 Canterbury also includes the areas of Kaikoura and Lake Tekapo. Situated on a narrow stretch of land between the Southern Alps and the Tasman Sea, the West Coast is a pure, natural region home to the historic gold mining town of Greymouth and the spectacular natural attractions of Fox Glacier and Franz Josef Glacier in the Westland Tai Poutini National Park. 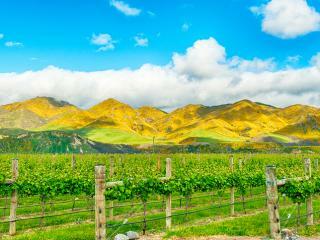 Home to 20% of New Zealand’s coastline and 80% of its wine industry, Marlborough is a relaxed coastal destination on the north-eastern extremity of the South Island. Offering charming countryside and rustic vineyards, Marlborough is also home to the unspoilt landscapes of Blenheim and the scenic sounds of Picton. A compact and city and geographical centre of New Zealand, Nelson is a lovely coastal destination situated midway down the east coast. Boasting some of New Zealand’s most striking scenery, Nelson enjoys more sunshine hours than anywhere else in NZ and is ideal for exploring the great outdoors. The scenic region of Southland is known for its unmatched beauty, sweeping coastlines, wild places and lush rainforest. Boasting dramatic scenery, Southland is home to the incredible fiord of Milford Sound, the warm character and antique architecture of Invercargill and the lakeside holiday destination of Te Anau.